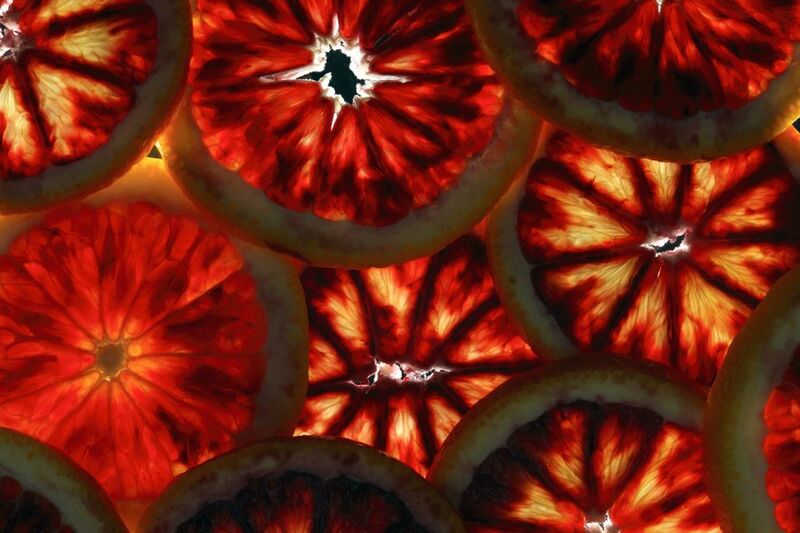 Finding blood oranges at the local market can be a bit tricky. Any variety will do well in this vinaigrette recipe, but if you have the choice go with a Moro or Tarroco orange. For more unique salad ideas, read Top 10 Vinaigrette Recipes and use them in a variety of salads.